Peter Scudamore says the BHA should look at the conditions of entry for races at the Cheltenham Festival in the equine welfare debate, rather than threaten the participation of amateur jockeys. Three horses suffered fatal injuries at last week’s meeting, including favourite Sir Erec in Friday’s Triumph Hurdle and Invitation Only in the Gold Cup. 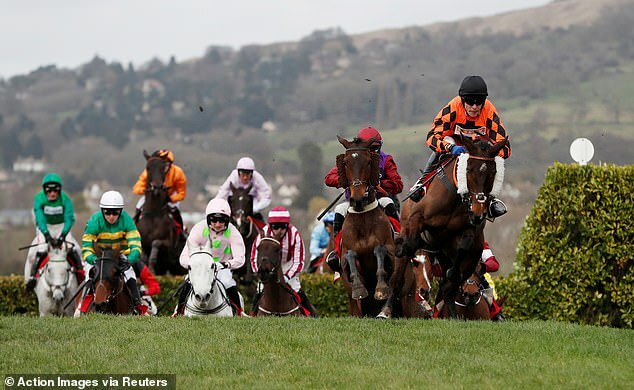 But it was the suspensions handed out to amateur riders, particularly in Tuesday’s National Hunt Chase in which Ballyward suffered a fatal fall, which prompted the fiercest debate. Willie Mullins could run his first Cheltenham Gold Cup winner one more time this season — in the Punchestown Gold Cup on May 1. That would set up a potential clash with highly-rated Cyrname. It was at Punchestown last year that jockey Paul Townend steered Al Boum Photo past the final fence when in with a chance, in the belief he had heard a shout to avoid it. Mullins paid tribute to Mick O’Toole, trainer of 1977 Gold Cup winner Davy Lad, who died last year and had helped introduce Al Boum Photo’s owners Joe and Marie Donnelly to him. 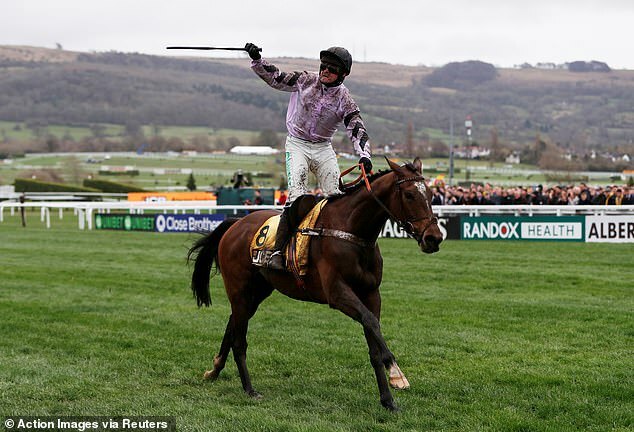 This included severe criticism from 20-time champion jockey Sir Anthony McCoy on ITV of the decision to suspend Irish amateur Declan Laverty for 10 days for continuing ‘contrary to the horse’s welfare after tired jumping errors at the final two fences’, despite his mount, Jerrysback, finishing third. Laverty’s appeal will be heard at the BHA’s HQ in London on Thursday, with the result bound to come under intense scrutiny. Scudamore argues that the BHA is not addressing the correct issues. Only three of the 18 runners in the National Hunt Chase had ever attempted the four-mile distance before. He said: ‘I’m not defending all the rides by amateur jockeys — some deserved penalties — but the best amateur riders at Cheltenham are not like people who turn up and play in a village or pub football team. I’d argue they are among the best riders of any sort in Europe. The BHA is burying its head in the sand by just blaming the riders. ‘They are being put in impossible positions because they are being asked to ride inexperienced horses over an extreme distance. Of course they’re going to get tired.